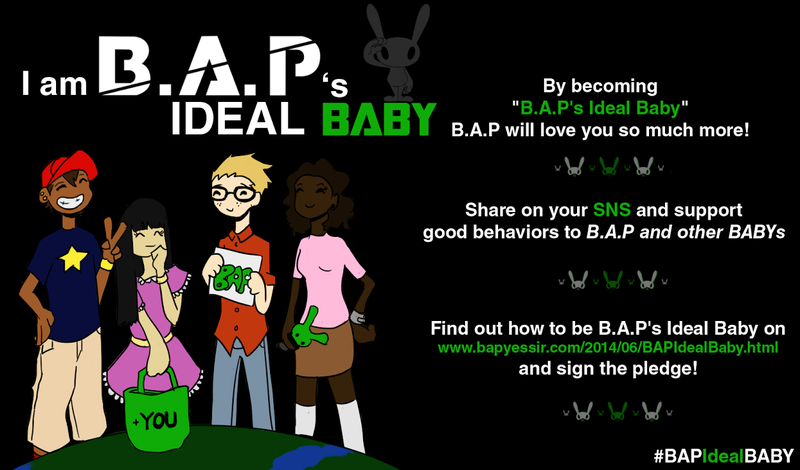 BYS: B.A.P sends their VDay Greeting on Viu! B.A.P sends their VDay Greeting on Viu! 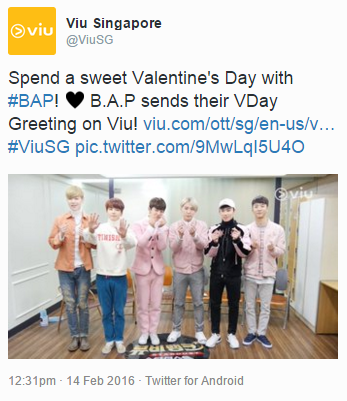 Viu Singapore tweeted a Valentine's Day greeting video of B.A.P.